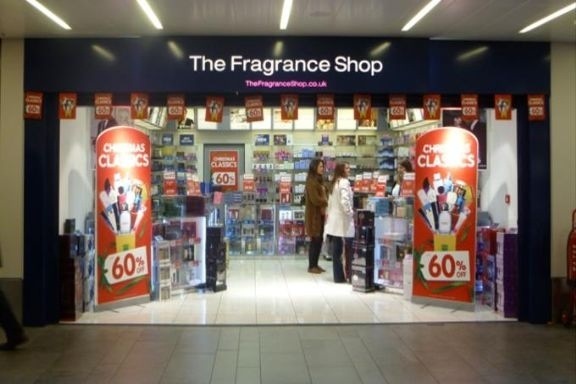 Independent fragrance retailer The Fragrance Shop has posted strong sales figures across the festive period, with like-for-like Christmas sales up 8.1 per cent in the five weeks to December 28th compared with the same period last year. The figures cap off a successful 2013 for the Manchester-based retailer, which opened its 150th store during the year. Among the top-performing fragrances during the festive season were a cross-section of perfumes including Chanel No 5, Coco Mademoiselle; J’Adore by Dior and Our Moment, the fragrance by pop group One Direction. The growth in like-for-like Christmas sales was also driven by The Fragrance Shop’s multi-channel offer. This includes Click and Collect, where customers order online and collect in-store, and Try It First, which allows customers to try a tester-sized fragrance via post before choosing whether to buy. In its pre-Christmas forecast, the Centre for Retail Research said it expected UK retail sales figures to be just 2.1 per cent ahead of 2012. The retailer, which began with a single store in 1995, now has 155 shops across the UK and plans to open 20 more during 2014. In the year to March 31, 2013, annual sales climbed 15 per cent to £81m. Posted on January 7, 2014, in #retail, #uk. Bookmark the permalink. Leave a comment.